To understand the 2018 marketing implications, let’s examine the 5 Top 2017 Marketing Trends. No surprise—every business, no matter how successful, needs to continually attract and convert new prospects. At a minimum, you must replace customers who stop purchasing from you because they’re dissatisfied or no longer need your offering. Look deeper and you’ll find that these 3 marketing challenges are inter-related. Since your website, blog or social media isn’t Los Angeles’s 405 Freeway where traffic naturally congregates daily, you must give your potential audience a reason to visit. And, once they do visit, you need a way to contact then again. Otherwise it’s difficult to sell them, track meaningful metrics, and make the case for additional budget. 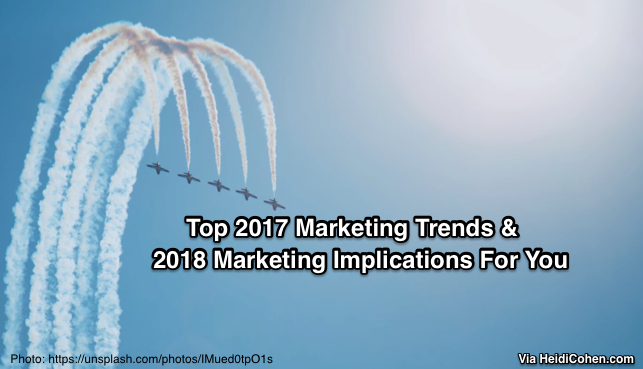 As a result, the 2017 Top Marketing Trends and 2018 Marketing Implications provided support to meet these needs. Move over text, we’ve become videovores! Video has become the dominant way we consume information. Despite the proliferation of new entertainment options across ad supported and paid versions, video content consumed on a personal device attracts a greater proportion of viewer attention. 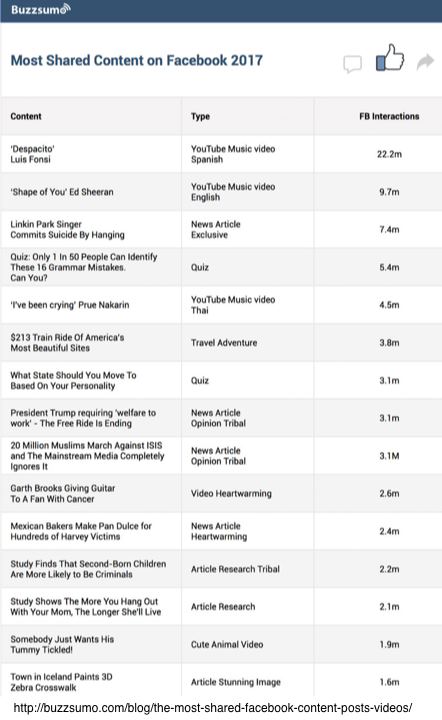 BuzzSumo’s analysis revealed: video dominated Facebook’s top 2017 content. 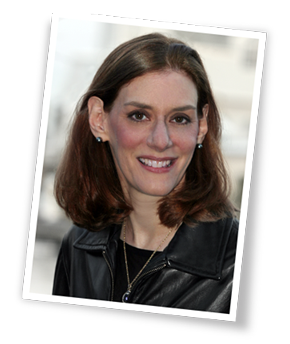 Mari Smith noted that marketers should be using a mix of short and longer video content on Facebook. Don’t under-estimate YouTube’s standing as the second largest search platform. Smart Passive Income’s Pat Flynn who had a YouTube presence since 2009 is doubling down on his YouTube strategy in 2018 because it drives new prospects that he can’t reach via other means! Include video content in your content marketing offering. It’s a must-have for videovores, not a by-product of other content marketing, advertising campaigns or live events. Move mass television advertising away from television where attention is highly distracted. Add text transcript of video. Ensure your content is search-friendly while appealing to text-first audience. 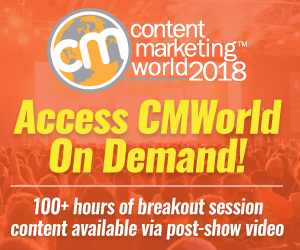 Develop connected video series to build engagement over time. Don’t over push your brand or you’ll risk losing viewers. Create tailored video to appeal to specific media audiences. Like other content, video isn’t one size fits all. Assess the audio opportunity (for video without image) where content remains engaging to expand your reach, especially for commute time. 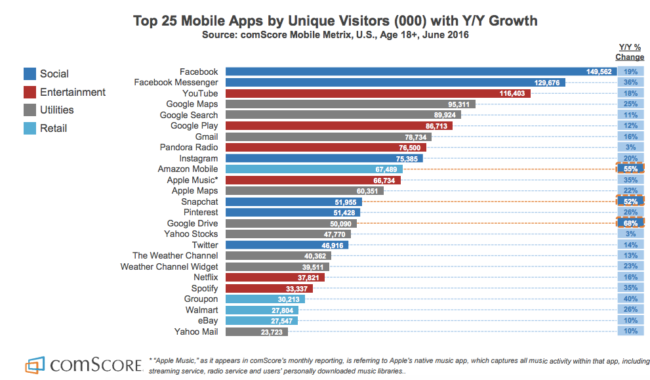 Facebook dominates mobile apps. Facebook is an entryway to your potential audience. In most cases, Facebook’s app delivers better results than LinkedIn or Twitter even for B2B companies. 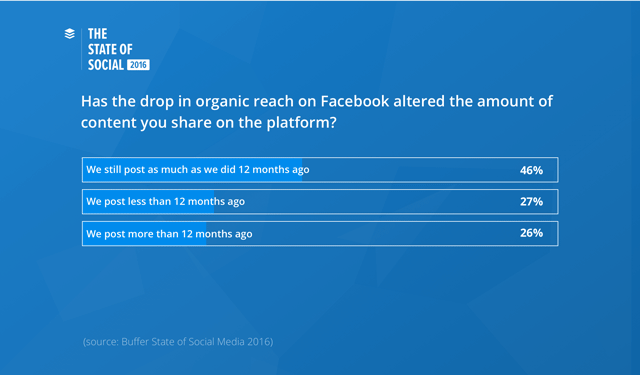 Small businesses and solopreneurs need a combination of organic and paid Facebook engagement (Social Media Examiner and Buffer Research.) If these resource-limited and time-constrained entities get results from a mixed free and paid approach, chances are your business will too. Incorporate a Facebook strategy into your overall 2018 marketing plans. Tap into the power of Facebook’s data through its paid advertising options. Don’t just spray your results by boosting shares—Seek the optimal audience for your content! For example BuzzSumo’s Headline Case Study yielded strong results from its paid Facebook advertising. Allocate resources to Facebook advertising. Have a documented strategy to ensure your campaigns are focused on achieving your top objectives. Keep testing to improve your Facebook results. Content marketing remains high on marketers’ 2018 plans, receiving 20+% of their marketing budget. 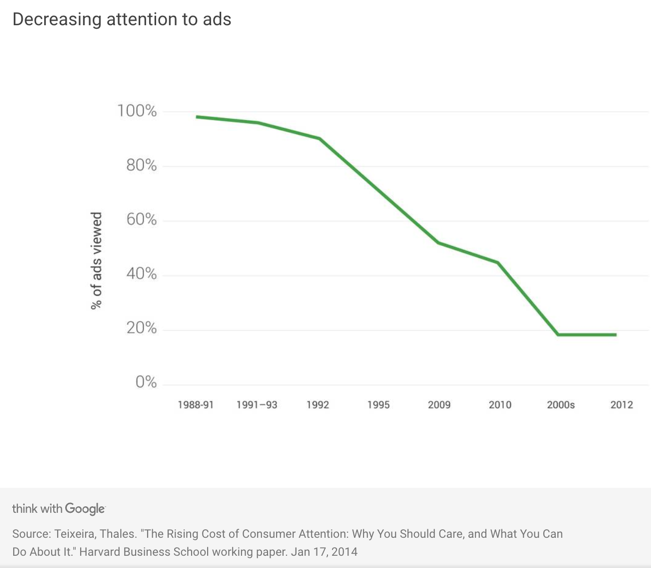 It’s how business attract customer attention since ads, especially television, continue their long-term decline according to Harvard Professor Thales S. Teixeira. While most businesses have an informal plan, you need a documented strategy to get your team on board and deliver results. 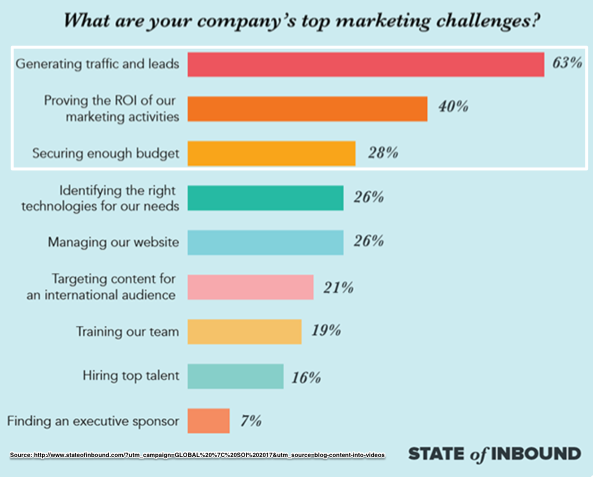 Documented content marketing strategies yield stronger results for both B2B and B2C businesses. Therefore it’s surprising that less than 2 out of 5 businesses have one. (Read my analysis of 2018 B2B Content Marketing Research and 2018 B2C Content Marketing Research). Documenting your content marketing strategy and related processes isn’t difficult! Yet the benefits can be significant in terms of saved content creation and decision-making time. 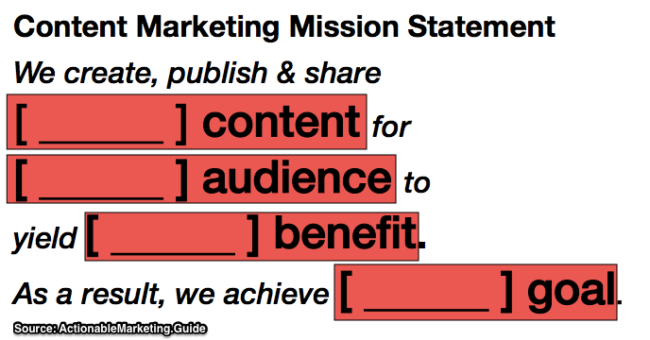 Begin with a Mission Statement. Orbit Media’s Andy Crestodina took less than an hour to document their mission statement. It’s saved time since if something isn’t aligned with it, they don’t do it. Similarly, native advertising continues gaining traction despite editorial layoffs at media entities like BuzzFeed. Branded content works because of quality content created by trusted journalists like Melanie Deziel who wrote articles about women inmates to promote Orange Is The New Black. Document your content marketing strategy or be left behind. Get something on paper. Then share it broadly across your organization and allow your team to contribute and change it. Record and share your organization’s content marketing processes. Ask for input on how these procedures can be streamlined and improved. 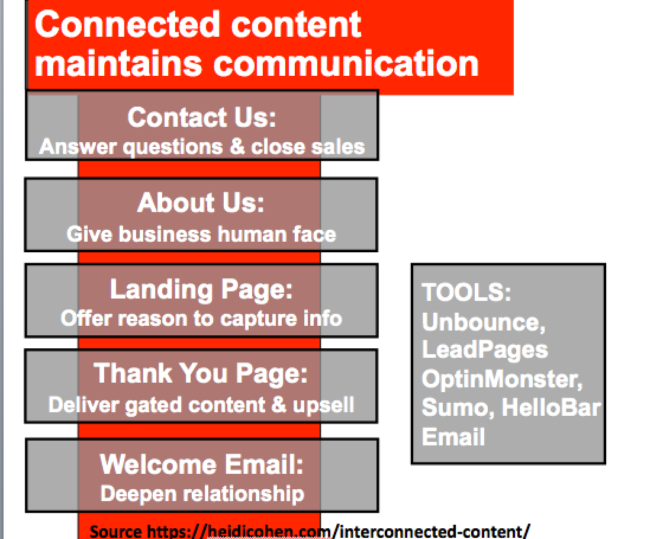 Integrate content marketing activities across your organizations. Look at sales, customer service, product and human resources. Improve content quality and branding while eliminating duplicate efforts. Marketers should focus on creating 10X content over churning out more and more filler for their owned and social channels. The content marketing corollary to creating less content is better content amplification and distribution. Backlinko’s Brian Dean is a long time proponent of ensuring that your existing content is up-to-date and the best it can be before creating new content. Regularly audit your existing content to ensure that it’s up-to-date and relevant. For example, Content Marketing Institute has authors update and improve their top articles. Focus your content amplification efforts on the first 3 days of publication. Magnify your traffic and shares early to keep your content visible longer. Develop your content distribution plan beyond the first month. Skip the once and done approach to content distribution. Keep your best content visible over time. Incorporate content updates into your editorial plan. Without being part of your plans and budget, your staff will focus on new content. 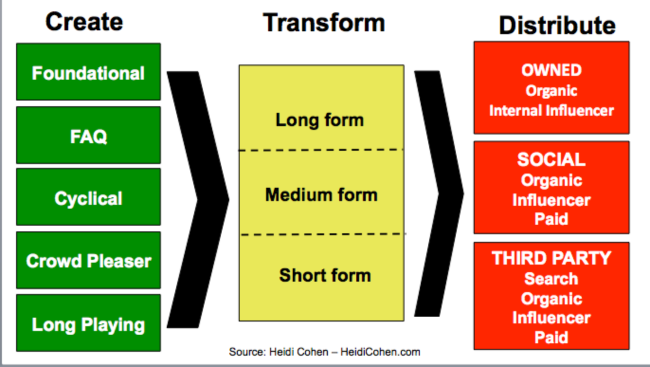 Integrate content transformation into every content effort. Ensure your content is contextually relevant on every media entity. Marketing ROI can be elusive for many businesses. While marketing investments can be easy to measure, results, especially from newer platforms, can be hit or miss. Adding to the complexity of ROI tracking is cross device usage and multiple marketing channel touches. But to be able to make the case for greater budget, marketers must be able to prove that their existing marketing yields results in terms of a growing pipeline of prospects and more active customers. Additionally marketers must show their paid media’s effectiveness. While platform attribution has historically been difficult, enabling search to gain budget as last media touched, marketers must use customer lifetime value to show the real effectiveness of different platforms. Start with Joe Pulizzi’s favorite metric: email addresses! This enables you to build a corporate asset in the form of your housefile. As you add different metrics such as number of touchpoints and purchases, your database yields improved insights to help you understand your marketing opportunities and relative value. Combining the size of your housefile, percentage of buyers and the average lifetime value enables you to estimate your business. Create inter-connected content to capture visitor information. Your goal should be to provide off-ramps from your content to your housefile wherever possible. Develop a set of metrics. To guide your marketing decisions and to create a house file. Keep your housefile healthy and active. Collecting names by itself isn’t sufficient to support your business. Integrate trackable metrics into every marketing initiative as you create it. 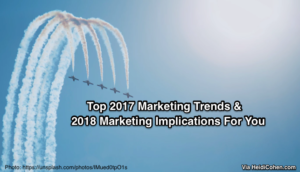 Assess how these top 2017 marketing trends have affected your business and what the 2018 marketing implications are. Specifically where do you see opportunities to focus your marketing efforts on expanding your business while building company assets in the form of your housefile and increased customer lifetime value? To set your business apart, go niche. 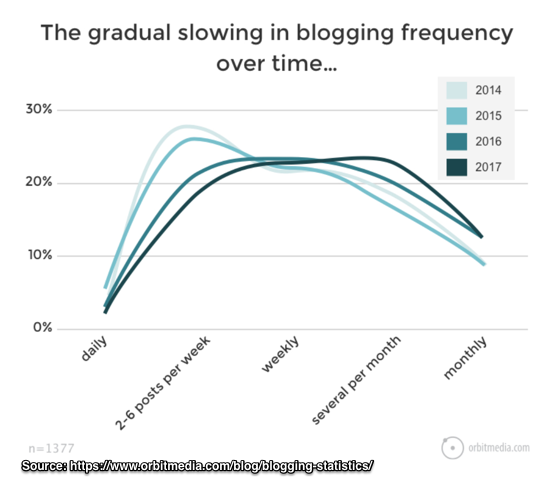 Tags 2017 Marketing Trends, 2018 Marketing Implications, Andy Crestodina, Brian Dean, BuzzSumo, Derek Halpern, Facebook, Hubspot, Joe Pulizzi, mari smith, Marketing Metrics, Melanie Deziel, Pat Flynn, Video. Bookmark the permalink. It was very informative and explained in very detail as usual. Great! Stuff! I’d love to know more about YouTube marketing….any recommendations?